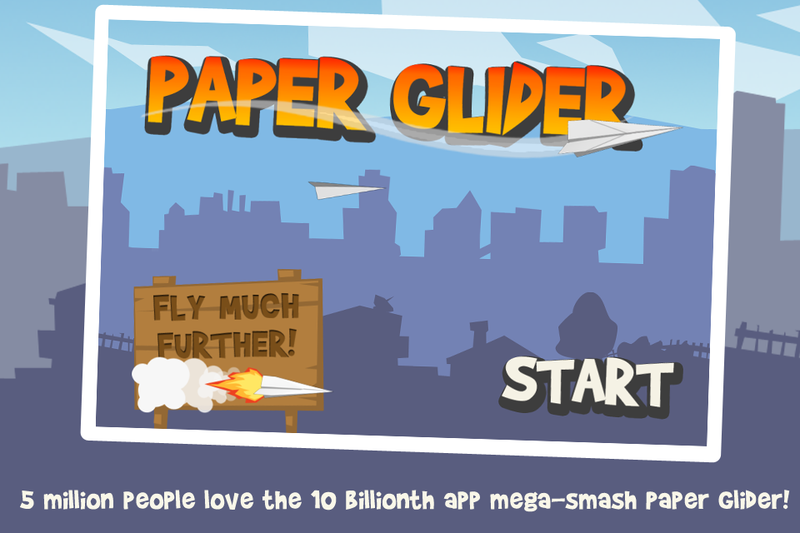 This is the 10 BILLIONTH downloaded app Paper Glider!! Get the global no.1 game smash hit with over 4.5 million downloads! Now available as a universal app for iPhone and iPad. 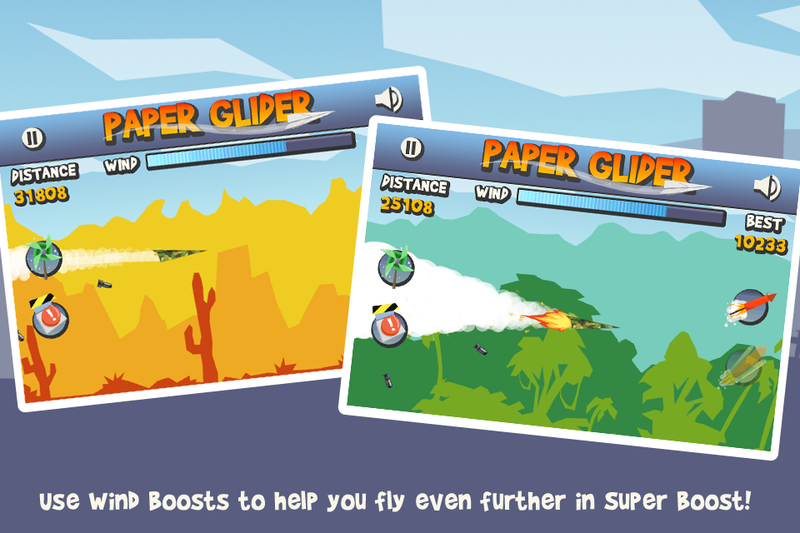 How far can you flick and fly your paper plane? Use your finger to swipe the plane, fly over the wall and out of the garden. 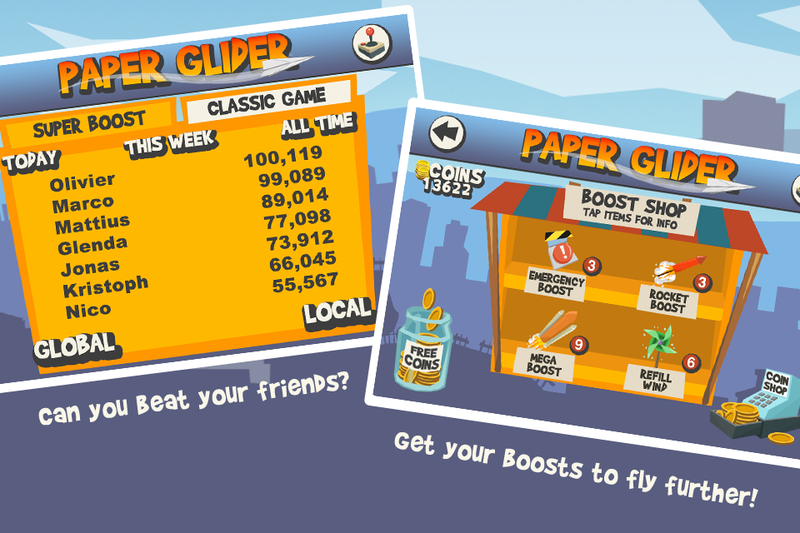 Earn or buy coins to equip your Paper Glider with boosts so you can fly around the world & beyond! 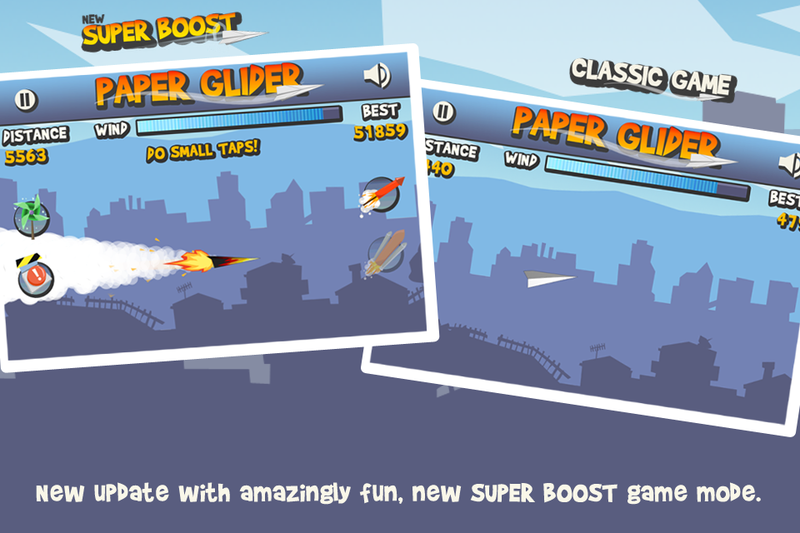 Rocket Boost - Propel your Paper Glider through the sky! Mega Boost - Shoot to space with this powerful boost! Refill Wind - Glide the extra distance with this replenishing boost! Emergency Boost - Use when plummeting, a total game-saver! 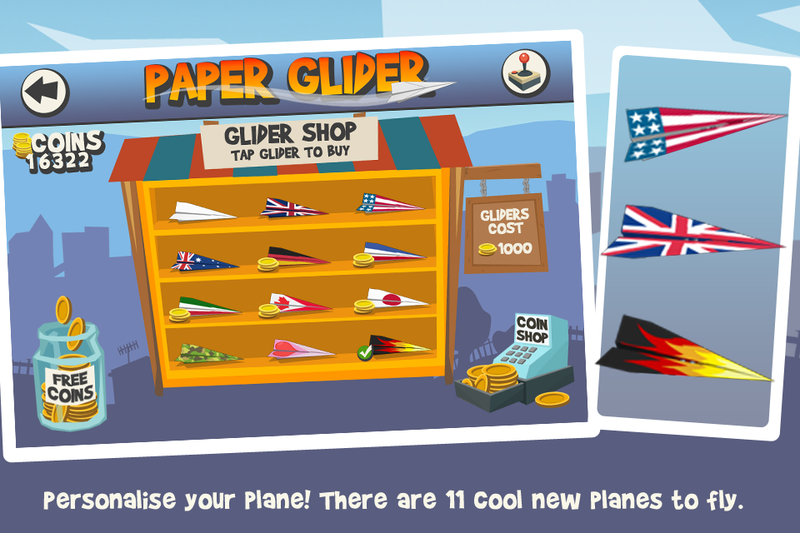 * Flag planes for USA, UK, Germany, Australia, Germany, France, Italy and Japan. - Hours of addictive fun! An update to fix the bug discovered on 3G devices is on the way! Follow us for tips, friends, updates & the latest news!